Treat yourself, treat someone else, have a treat... it's the season for it all. And along with all those treats? We're celebrating the traditions of the season: baking, cozy fires, holiday parties, and glittering lights. No matter what your winter weather looks like, these festive picks are perfect for making the holidays EXTRA special this year. Make your own words really shine on the Engravable Cuff! Whether it’s your motto, personal initials, coordinates of your happy place or any other phrase you can think of, this bracelet is the perfect way to have your say. Plaid is a cold weather staple, and that doesn’t stop with blankets and button-ups! Bring those cozy feelings to your Keeper with the Single Leather Buffalo Plaid Band. Bonus: the inside says, "Check Me Out." Let it snow! 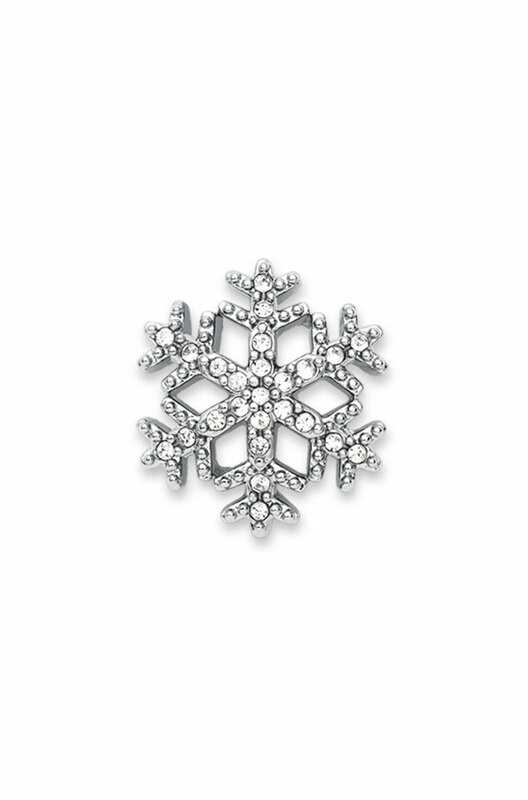 The Pavé Snowflake charm is for all the snow flurries and the flurries of excitement that come with the holiday season. All that glitters is bold! The Single Glitter Band is the most festive way to display your holiday charms. Bonus: the inside of the black Keeper says, "Glitter is the new black" and the gold says, "All the glitters is gold." Ah, you caught him! 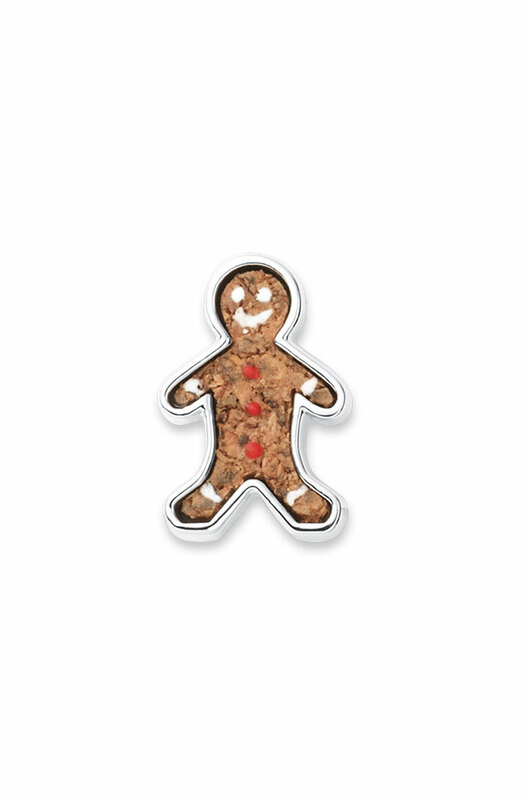 The Gingerbread Man charm will run straight into your heart and settle down happily on your Keeper. Coming Oct. 10th! The Engravable Mickey Mouse and Minnie Mouse charms are the first of their kind! Engrave the initials of Disney lovers, or the date you first went to the park, or any little piece of magic you want to hang on to forever. Show us your new favorites using the hashtag #ikeephappy or by sharing them in the comments on Facebook!